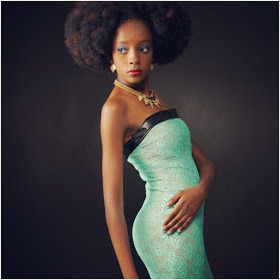 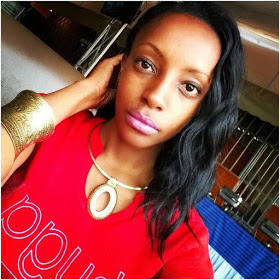 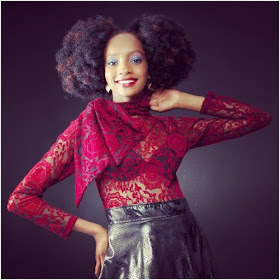 Linda Gatere is a young, beautiful damsel, full of life and energy. 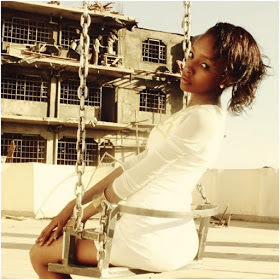 She is from Kenyatta University (KU). This sassy diva was crowned miss earth 2015 over the weekend, on Saturday to be precise. 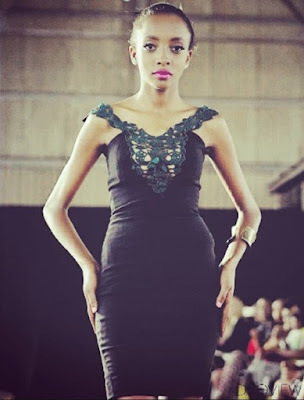 There were hundreds of contestants who were eying for this title but she managed to top the list.